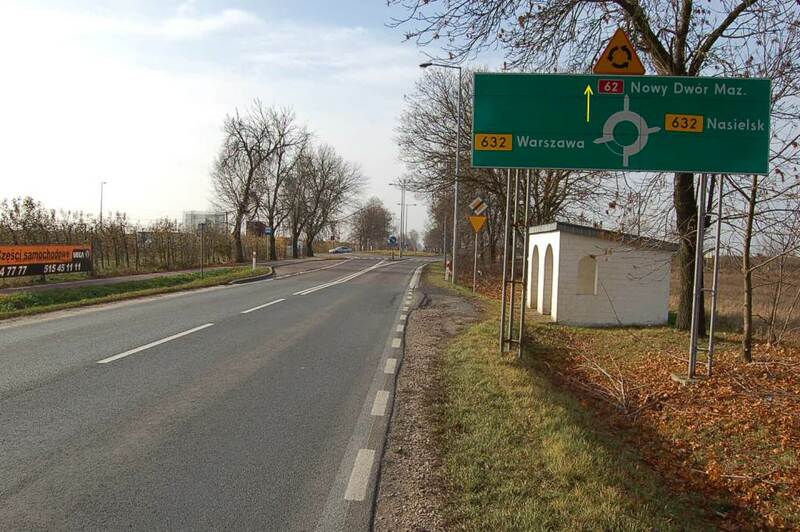 only 12 km more but will leave high traffic Warsaw behind gaining time. 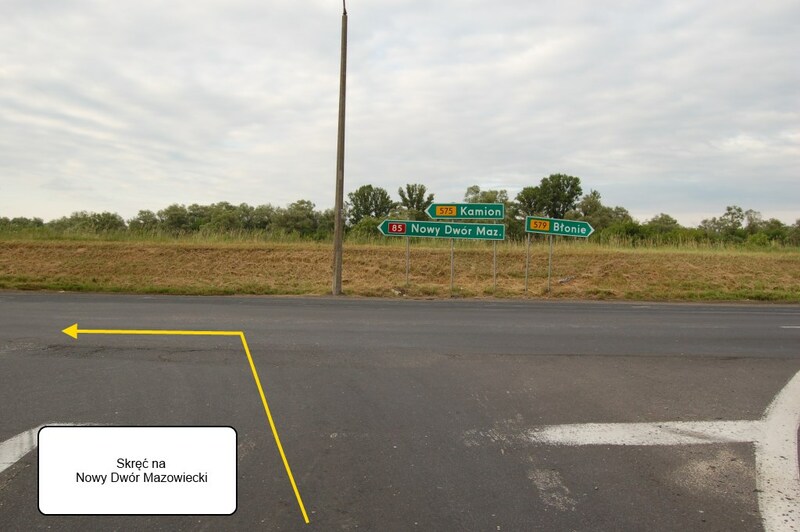 Apart those location we invite all passengers of Modlin Airport to check our parking. 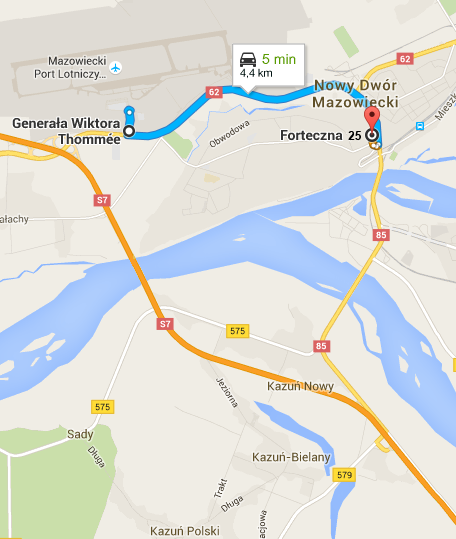 Our high service standard will compensate additional 2-3 minutes You need to spend to come to our location. 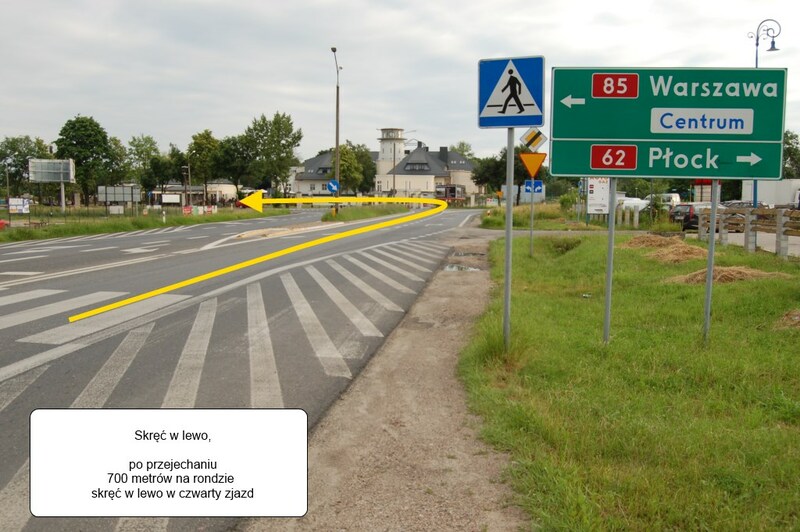 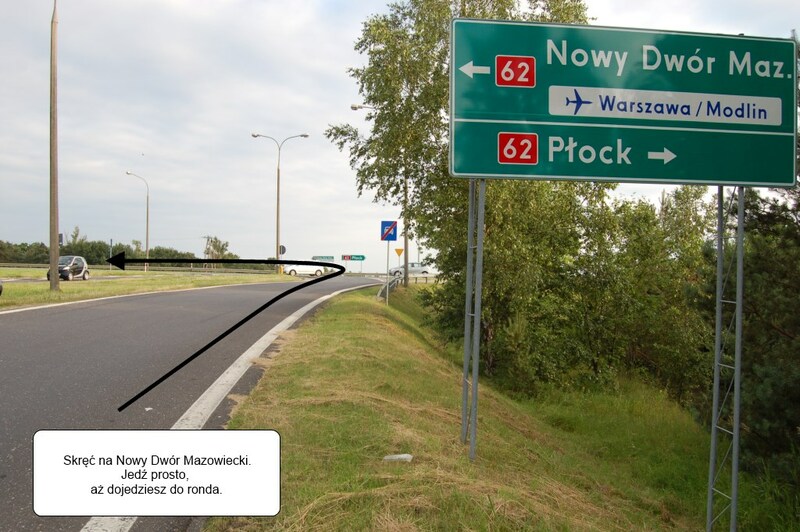 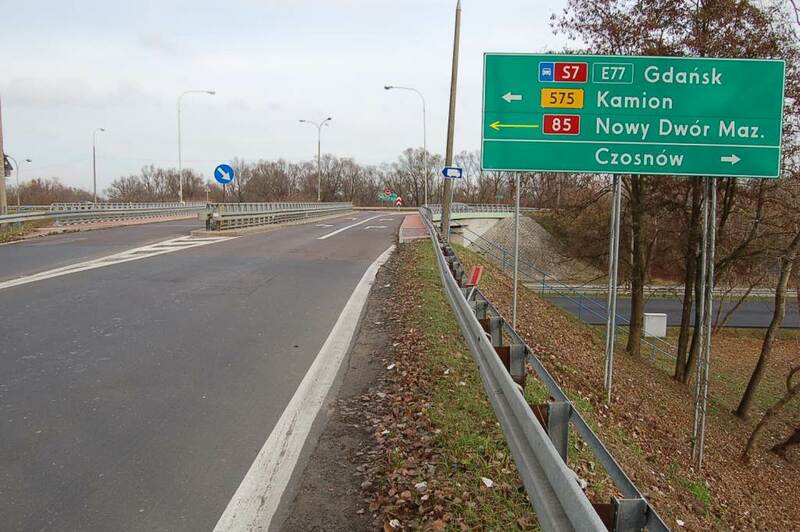 How to get to our parking from Warsaw trough Łomianki? 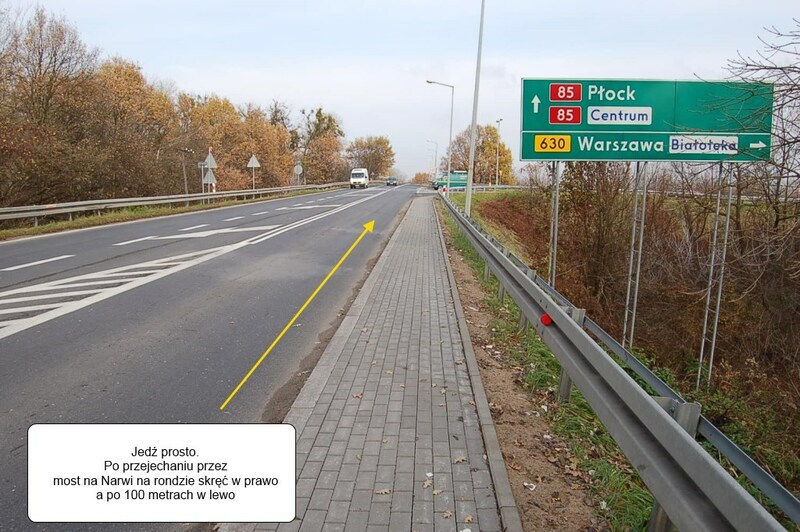 How to get to our parking from Warsaw trough Modlińska street and Jabłonna? 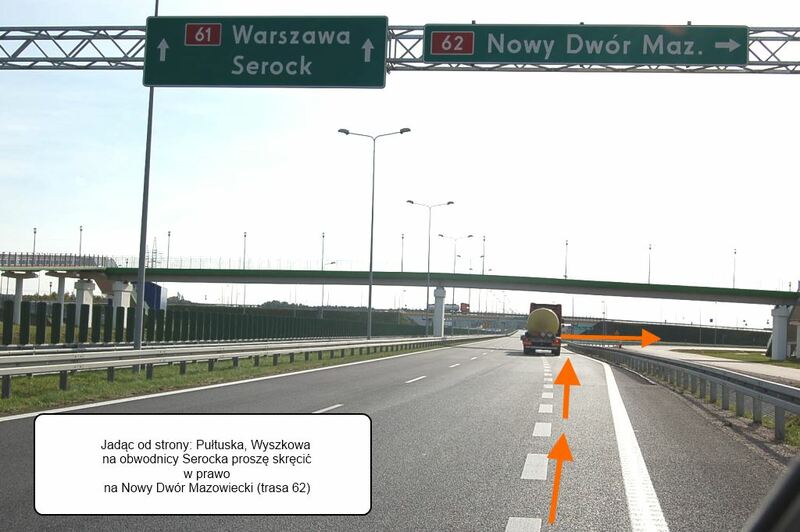 How to get to our parking from Toruń - Gdańsk - Płońsk? 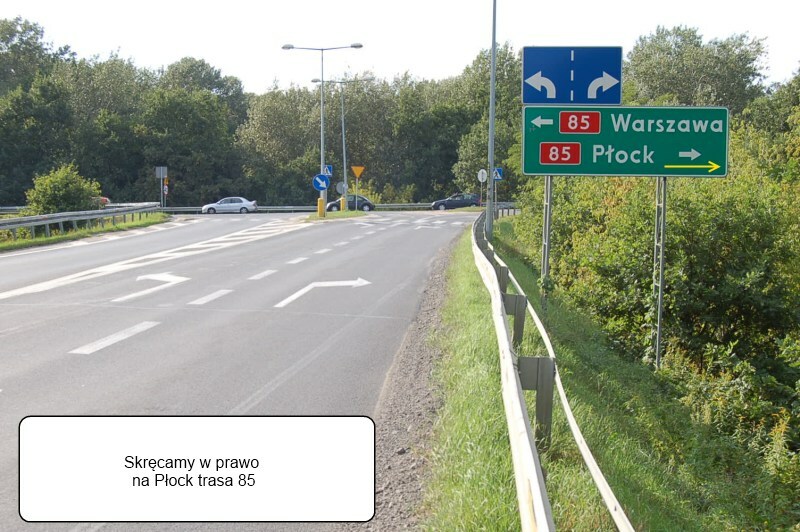 How to get to our parking from Suwałki-Ełk-Białystok? 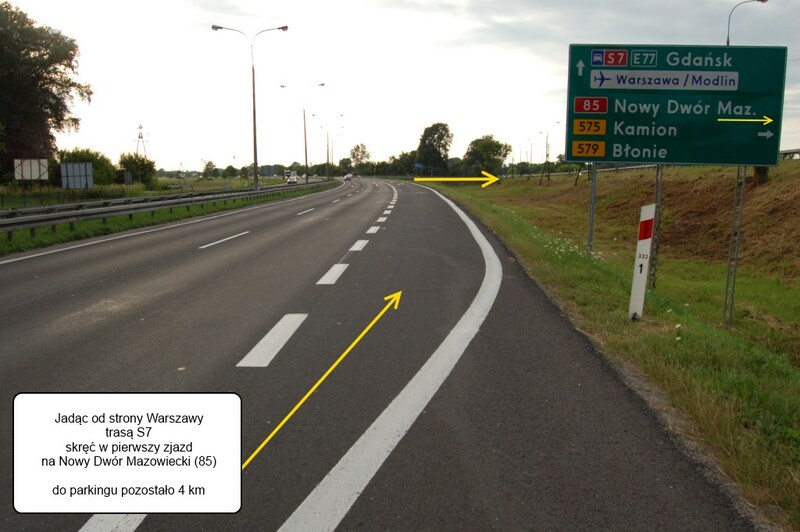 How to get to our parking from Grodzisk Mazowiecki and Błonie?